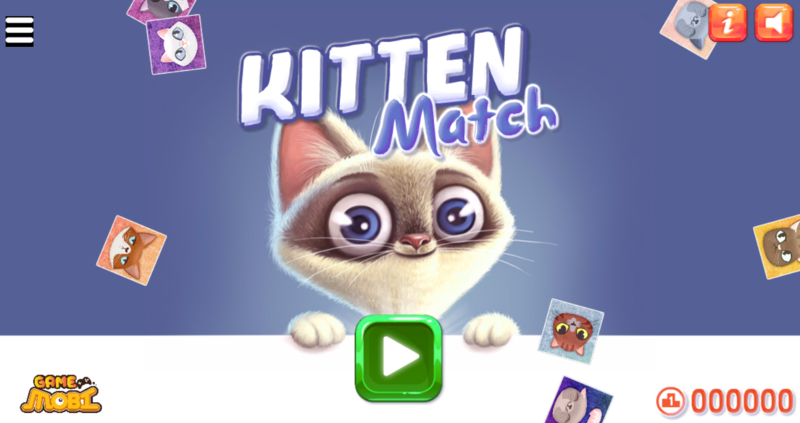 Kitten match is a matching game with the high recommendation for all players. 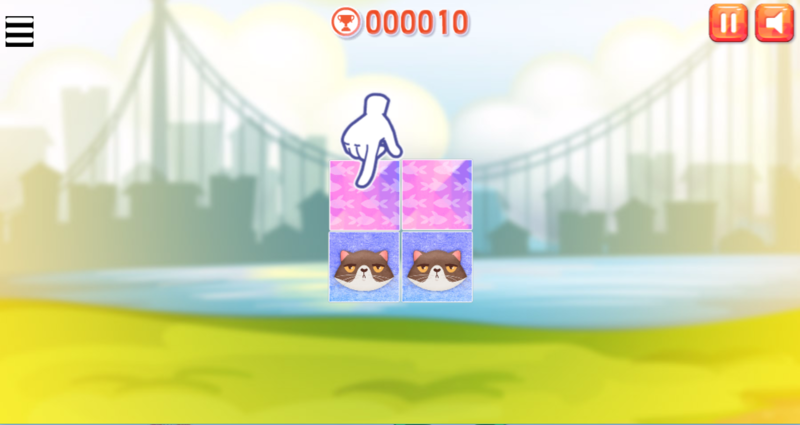 If you want to play a game with the purpose of improving your memory and exercising your brain, this game will be a perfect choice developed for you. 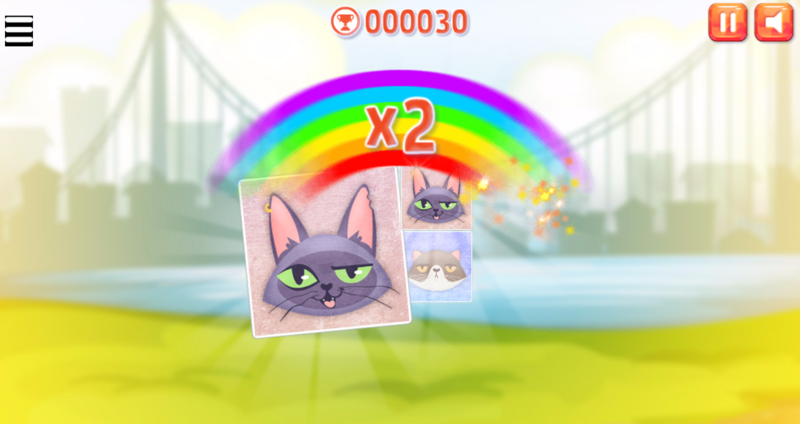 As recommended above, participating this game, players need to remember the position of the card with a cute kitten on and then match the same cards. At the later levels, the pair of the kitten will increase gradually. 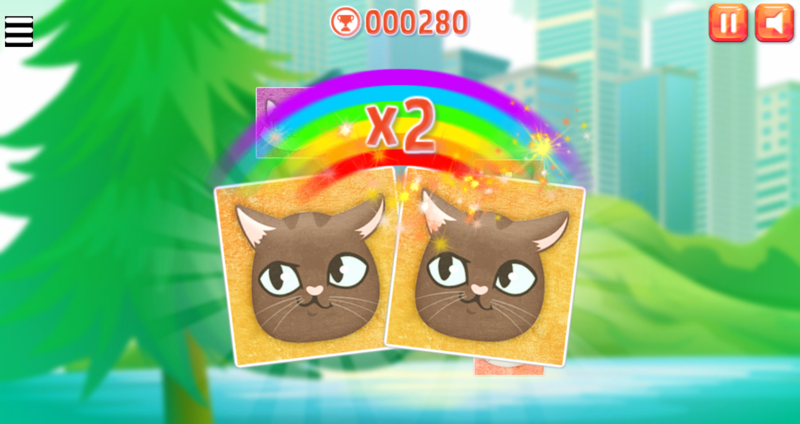 Try to match correctly as many pairs as you can to get the high score. Will you be a master of this game? Show me your achievement! Get the game and invite your friends and make a competition to have more fun! This game is compatible with all devices: iPad, iPhone, Window phone, Android device and desktop browser. 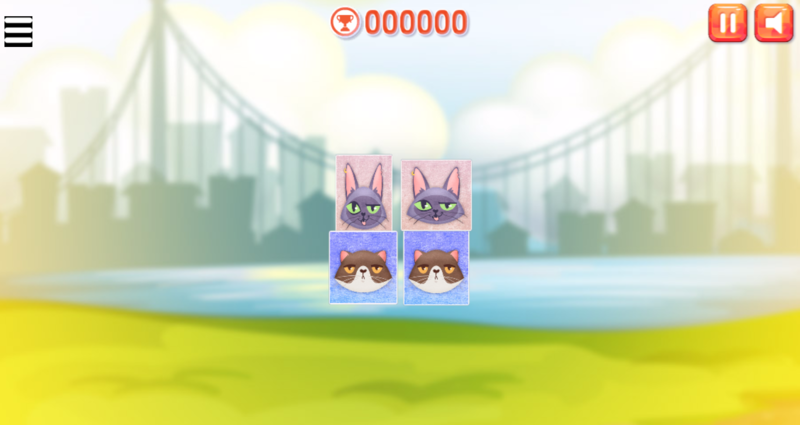 Play game online, free games for kids, matching game, memory game, download game free, match3 games, kitten match game on 123addictinggames.com.